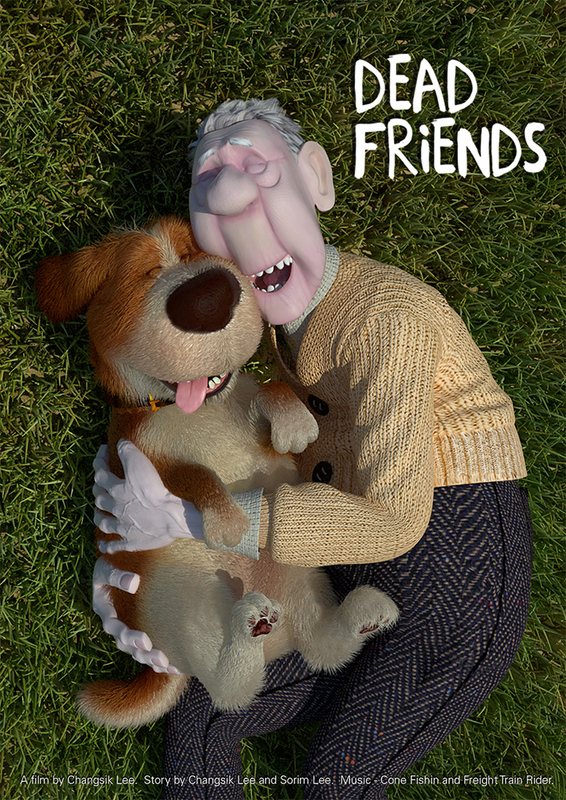 Dead Friends is a cute animated short film, created by Toronto 2D and 3D animator Changsik Lee, about a loyal dog who sticks around with his master even after the old man turns into an undead zombie. “Dead Friends” is my graduation film created for Sheridan College Animation in Oakville, Canada. Within the course of a year it has been screened at over 30 film festivals all over the world and now I have decided to share my film with you. I hope you enjoy. Special thanks to everyone who helped create this film.